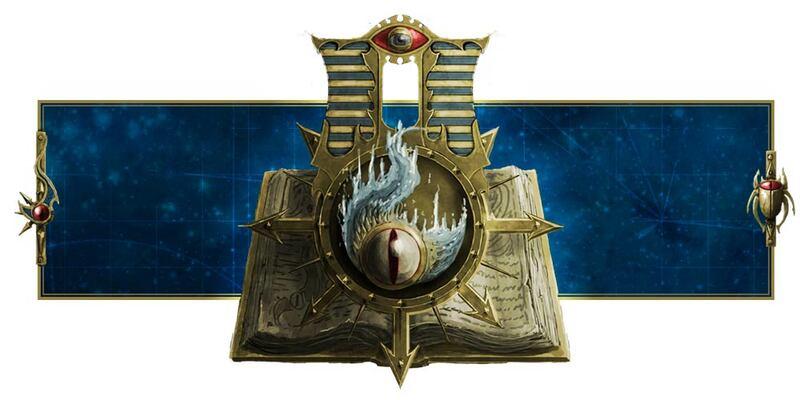 Seems like the Imperial Knights codex will be pushed to a June release! In the latest Warhammer Community article that previews the White Dwarf, it appears that the two codices slated for a May release are the Harlequins and Deathwatch. So Imperial Knight codex seems to be released only in June! Sorry for the wrong estimations.